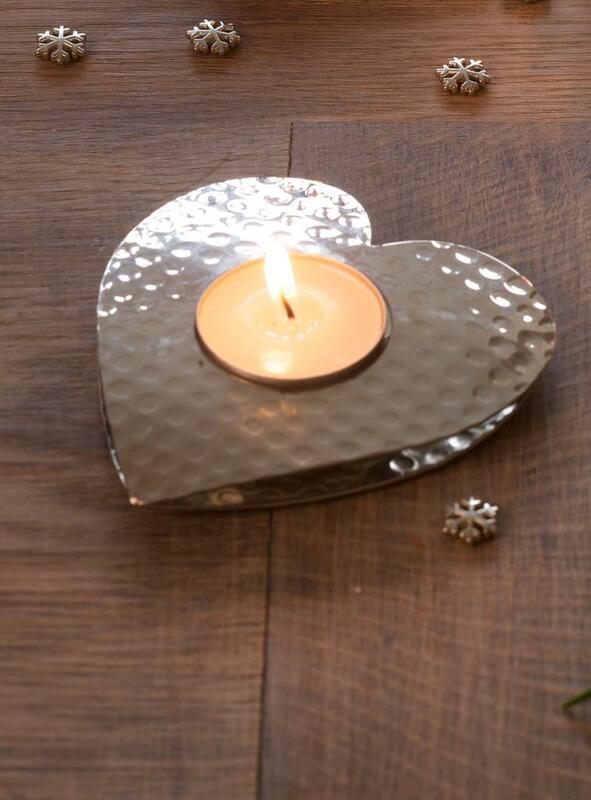 Retreat Home Hand finished nickel tea light holder in the shape of a heart. 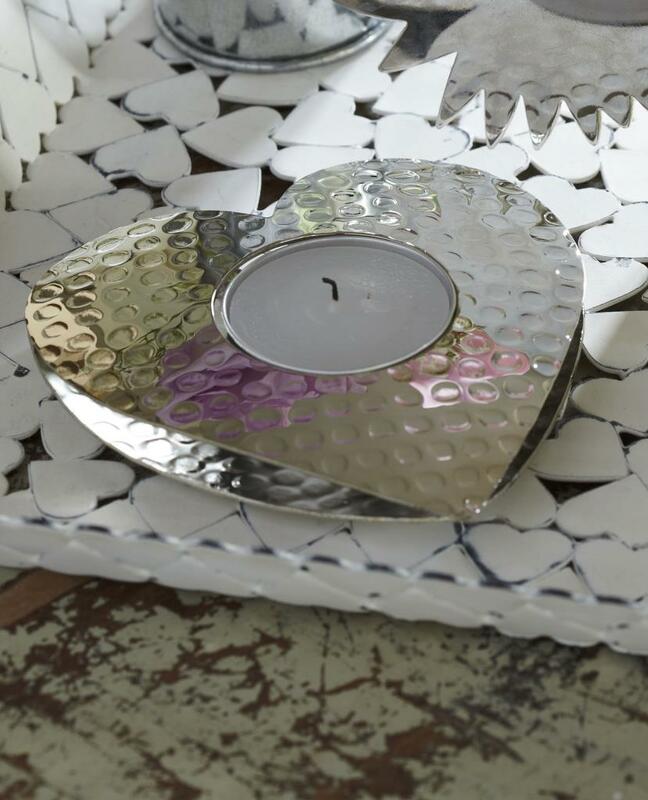 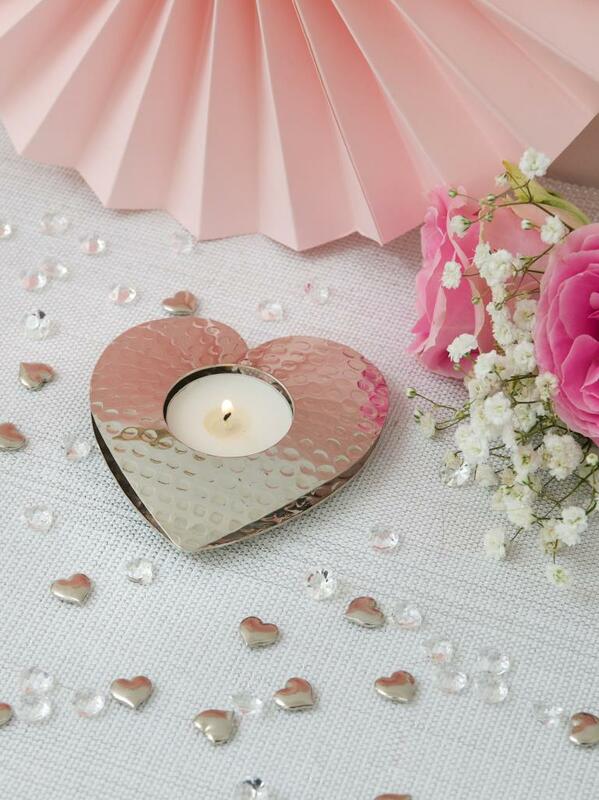 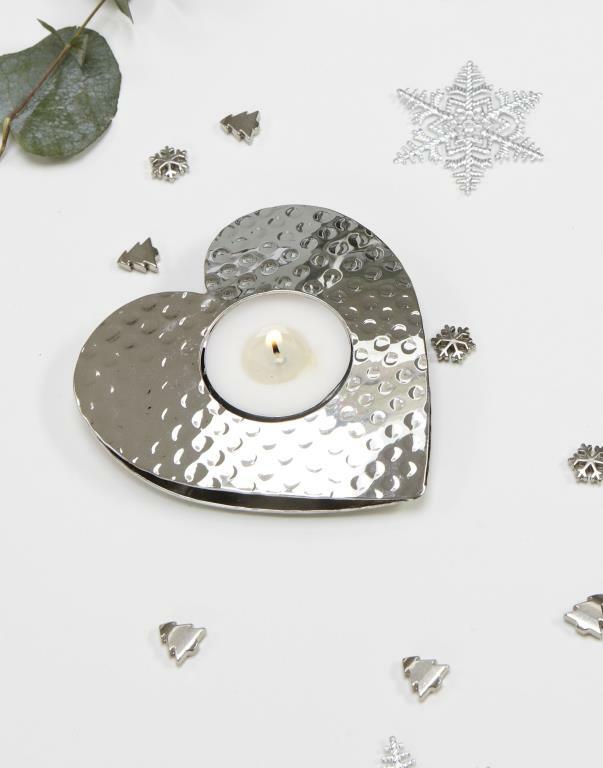 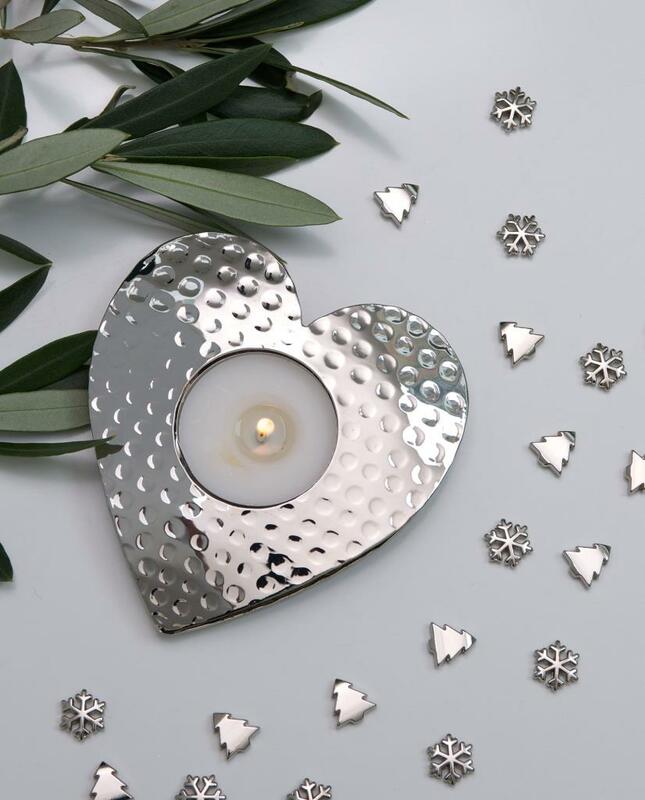 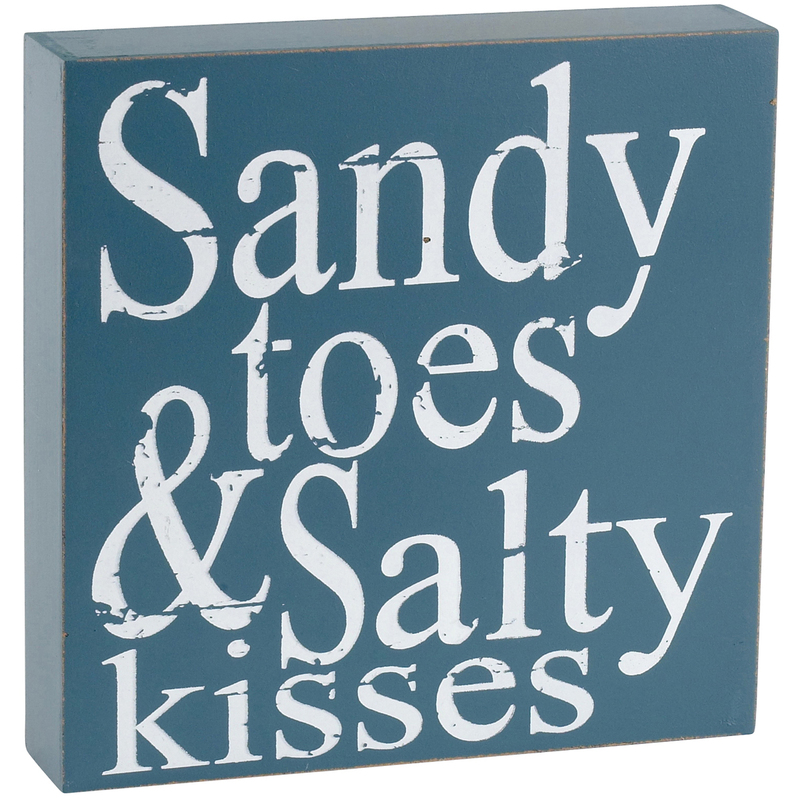 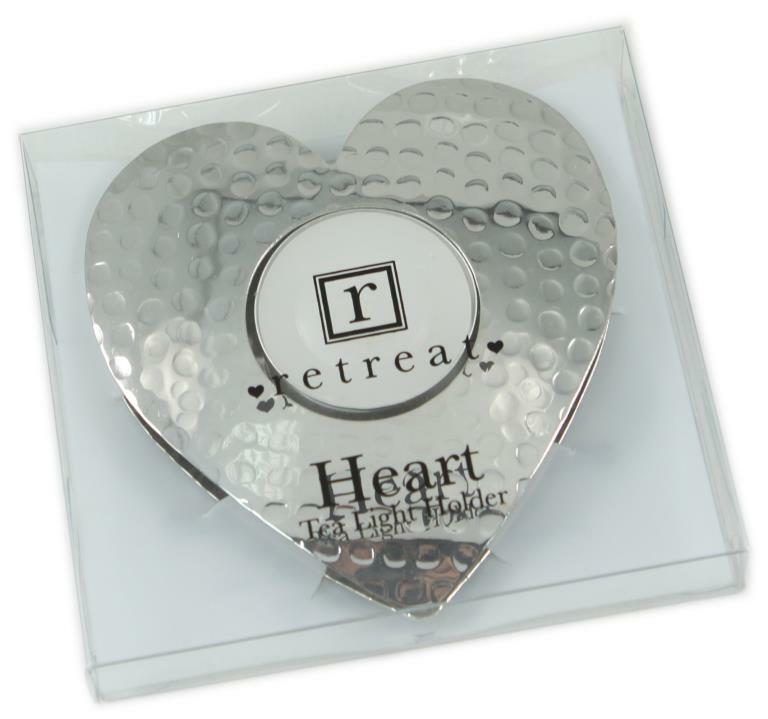 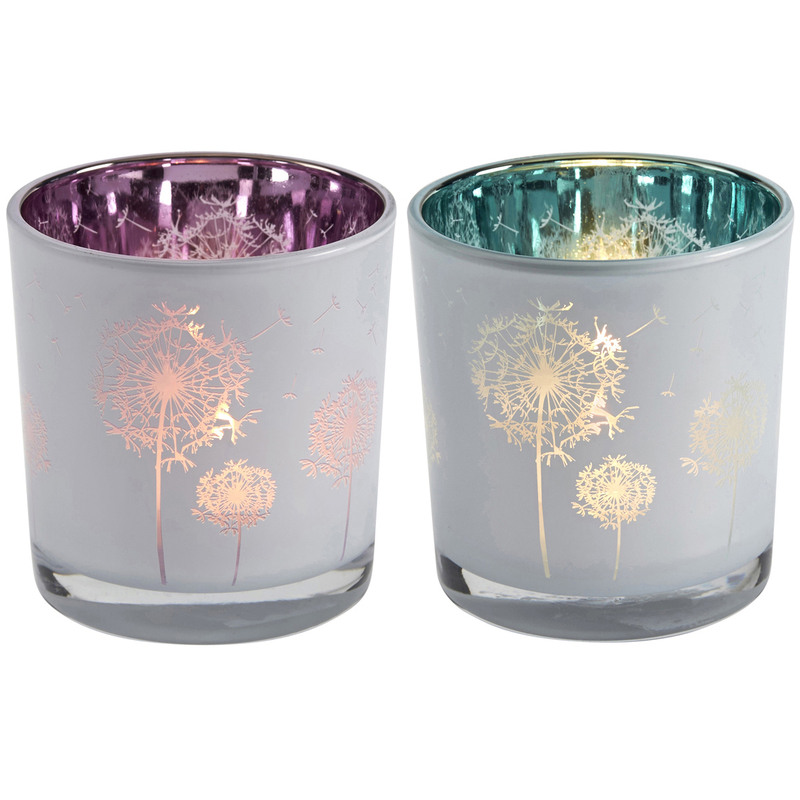 The heart tea light holder is presented in a gift box with a tea light. 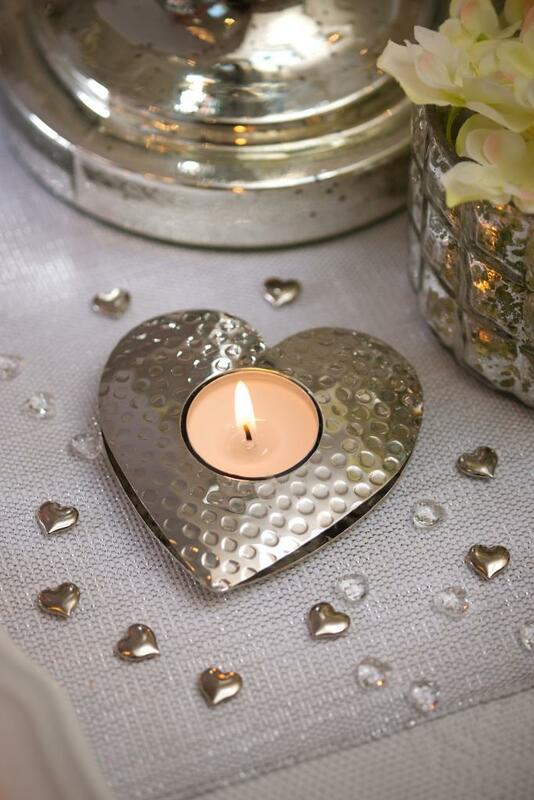 Please follow all candle safety instructions.